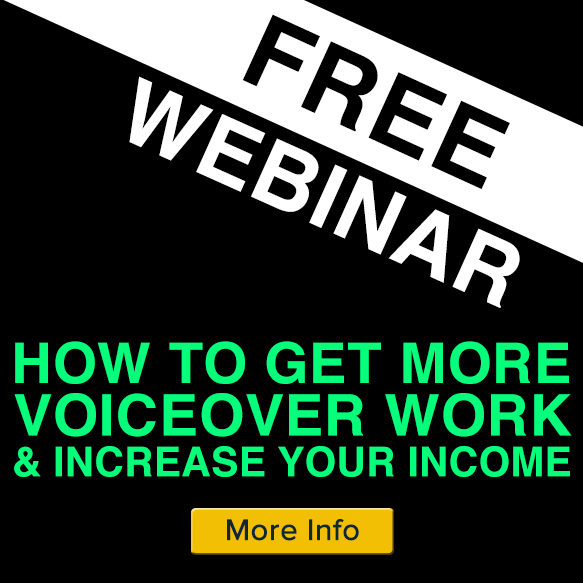 How To Get a Voice Agent - Tips from a top voice agent. 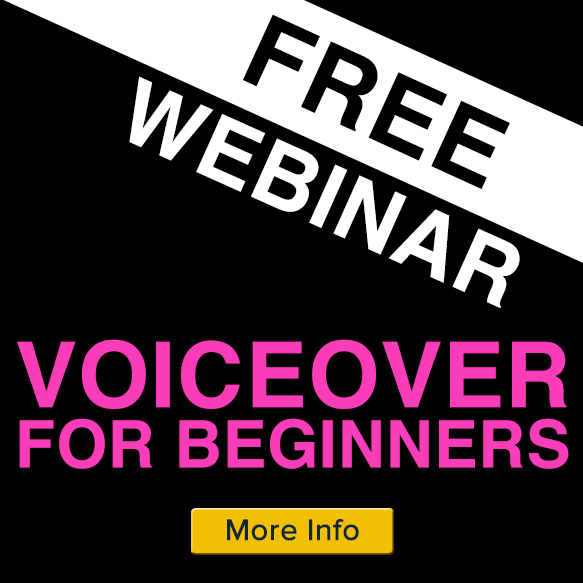 At one of our GFTB voiceover training and networking events this summer, we caught up with Michelle Daeche, a voiceover agent from The Voice Agency. I had a chat with Michelle to find out whether she had any advice for voice artists about how to approach a voice agent, and when is the right time to do so. We talked about how VOs can make themselves stand out to agents who are inundated daily by new voice artists. 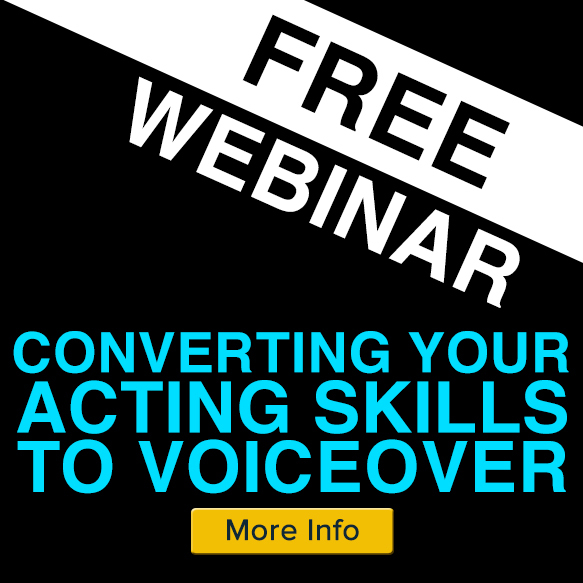 She explains the fundamental must-haves before you get in touch, including why voice actors should have a Spotlight page. I also asked Michelle what it really means when agents say ‘we’re not hiring now’. Is that actually true or just a way of letting someone down gently?! What do things look like from the voice agent’s point of view? If you know the answer to that, you can make a much better impression when you approach an agent to represent you. Do as much research as you can to find gaps in agencies which your voice could fill. Make sure you have a good voice reel and a Spotlight page. Contact an agent with a personal, engaging email including your reel, photo and Spotlight link. 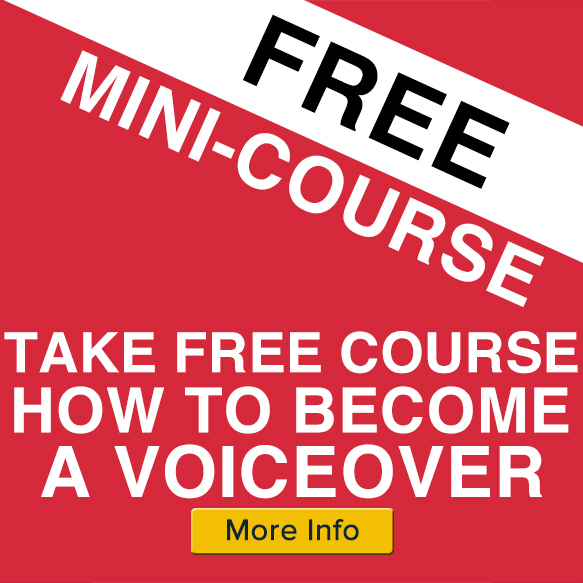 Keep expanding your skills through voiceover training. All the unmissable detail of Michelle’s advice is in the video, so make sure you have a look. Michelle Daeche Interview from Gravy For The Brain Ltd. on Vimeo. Brilliant interview, Hugh. I had no idea the importance of a Spotlight page. Many years ago, I went to an agency and said I was interested in voice acting. No reel, just a portfolio and a short stage acting resume. Things would have definitely gone better if I had Michelle’s advice before that interview! Here’s to being better prepared. Thank you! Thank you for posting this interview, Hugh. I’m in the process of trying to find that “perfect fit” with an agent and Michelle’s advice was very helpful. Do agents and casting directors ever hire “across the pond”? Just looking to expand my horizons. Thanks again for all the posts and webinars. Always helpful! Hi Susan. Actually from time-to-time, UK agents do hire US voices and vice-versa as they are often asked for native speakers. Obviously, being available, great at it, and with a solid ISDN/Source Connect/ipDTL link is crucial to this. For example, one of our voices over here, Jay Britton has just landed an LA agent from the UK…so it can be done! Great positive advice here direct from the `horse’s mouth’ but she glibly says “join Spotlight”. If only it were that easy! It is the old `chicken and egg’ story. You need work to get the experience (to qualify for Spotlight membership) but without the experience (and Spotlight membership) it is difficult to get the work. Advice on how to qualify for Spotlight membership might be useful! Peter – regarding a link to a page like Spotlight, would a similar link to a VoiceRegistry.com page be suitable? It’s a bridging page to Voicebank.net and seems geared to North America in the same way Spotlight is geared to Europe and the UK. On that page are my demos and cv etc. I imagine the aim is similar. Interesting advice in regards to Spotlight. I’d often wondered if this was a necessity as a V/O, so it’s great to get this cleared up by an industry insider! It’s a shame Spotlight have kept the same pricing structure since the decline of the physical Spotlight books (the printing of the books were a cited reason for the costing structure). At the end of the day I guess we have to remember Spotlight costs are tax deductible and if it get’s us seen (or rather heard) by the right people then it’s money well spent! Yes that’s right. We have no affiliation with Spotlight, it’s just that it’s very simple to get to see your complete CV in one area. If you ripped off the layout etc for your own cv web-page that would also do – it’s just got to be immediately obvious what you’ve done etc. You can’t get a Spotlight page unless you are a trained actor. Some VO’s aren’t “trained actors” yet are working Full Time as VO’s – thoughts? I am a trained actor who chose to go into broadcasting instead and I have been doing this for job in one form or another for thirty one years. However, I am told that Spotlight won’t accept me arguing that this range of experience, and the fact that I make my living from my voice, count for nothing. I haven’t worked in front on stage or camera for forty years. The last time checked those were their criteria. I have watched your interview with Michelle Daeche. Very useful. Thanks. Do all of the leading Voice Over Agencies request some kind of formal Drama School qualification? I studied Languages and Theatre Studies at University many years ago. I have done some professional voiceover work via an Agency in Paris where I used to be based and am struggling to get an agent here. I know my voice is well suited to commercial work (as confirmed by Penelope in her recent feedback) but will I ever get an agent in the UK to take me seriously if I don’t go and train at a reputable Drama school first? I have been looking at a Masters in Professional Voice Practice at the Birmingham Conservatoire which has been set up in partnership with the RSC in Stratford where I live. Do I need to start exploring this option if I really want to stand a chance of getting Commercial work? This is my area of strength and I love to spend time in a studio with the sound engineer and the client. I am willing to invest the time and hard work it requires and I am not looking for shortcuts but equally, I don’t want to sign up for a years training only to find myself back at square one. What are your thoughts on this? Thanks so much. Esther.